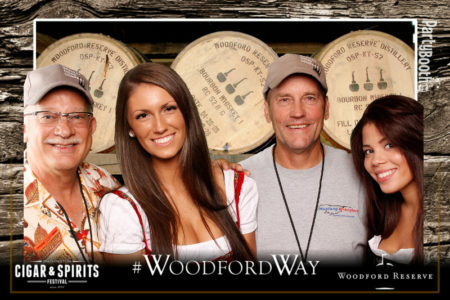 Snoqualmie Photo Booth: Washington Cigar and Spirits Festival at Snoqualmie Casino – Tonight We PartyBooth! Learn more about PartyBoothNW at PartyBoothNW.com or FB.com/PartyBoothNW. The Northwest’s most Fun and Interactive Photo Booth, for Seattle, Portland, Boise, Spokane and the entire NW.